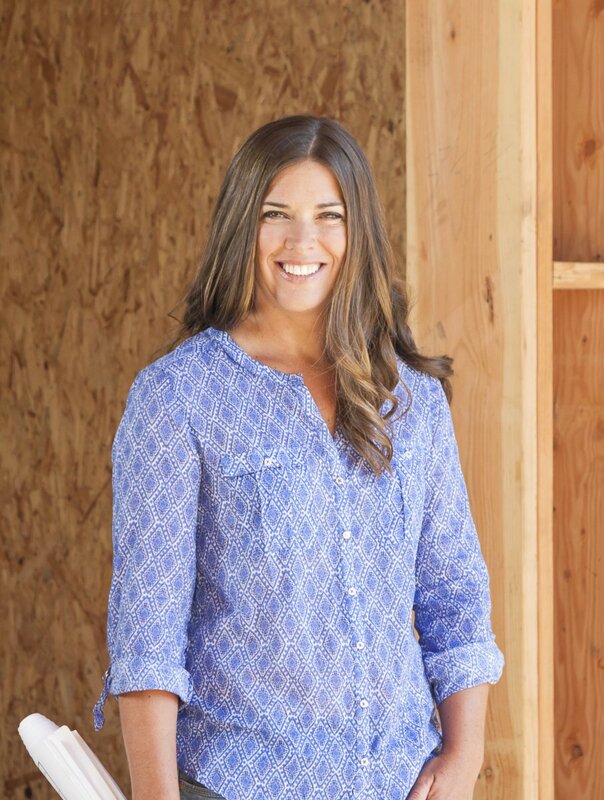 We Buy Houses in Los Angeles - Talk to Jennifer Today | The Shenbaum Group, Inc.
Jennifer made the transition from a full-time corporate consulting career to real estate investing in 2005. She didn’t have much experience but was looking to become an entrepreneur in real estate. The housing crash was in full crisis mode by 2007, when Jennifer had two newly renovated properties on the market in Riverside, California. She experienced what many sellers experience, even today. The fear, the lack of budget management, the inability to make rational decisions based on the current real estate market – it was not a good start to a career in real estate investing. Jennifer carried those expensive, but she says necessary “life lessons” forward into a strong business built on a foundation of knowledge, professionalism, and objectivity. She has also kept the “seller’s mindset” when talking to people about selling their house. What’s best for them? When does selling to an investor make the most sense? How do you know whom you should trust? These are pertinent questions to ask any real estate investor who says “We Buy Houses.” When sellers can go with their instincts as well as their objectivity, they will be able to make great decisions. Why should you consider selling your house to Jennifer? Below you will hear more from Jennifer and gain an understanding of why so many people have trusted her when selling their house. And it’s not just sellers who say that. Real estate agents, escrow officers, contractors, buyers and other investors know that Jennifer brings professionalism and a great deal of integrity to any transaction. What can you do when selling your house? Hands down the best thing you can do, is to ask yourself, “What is really best for me?” Is it selling your house now? Is it waiting a year or more? Is it doing the remodeling yourself? Is it hiring a contractor to remodel your house? Is it becoming a landlord and renting your house out? Each of these questions has implications and issues that should be well-thought out. I think that is why selling to an investor can be such an attractive choice – fewer issues down the road, less room for error. One thing that Jennifer has perfected is not only a clear path to closing escrow but also a ton of flexibility when it comes to what the seller needs before, during and after escrow. That alone is very comforting. Jennifer knows that when you sell your house to her, you need a teammate to make it to the end. That can be a surprising character trait in today’s world, a much-needed one. Jennifer wouldn’t do business any other way. Jennifer: When you sell your house to me, you’ll know you made the right decision. Our philosophy at Jennifer Buys Houses is to put together an offer that works for you when you are looking to sell your house. Whether you’re looking to do it quickly or if you have a lot of repairs that are needed, we can put something together that you feel not only comfortable with, but can really feel great about. 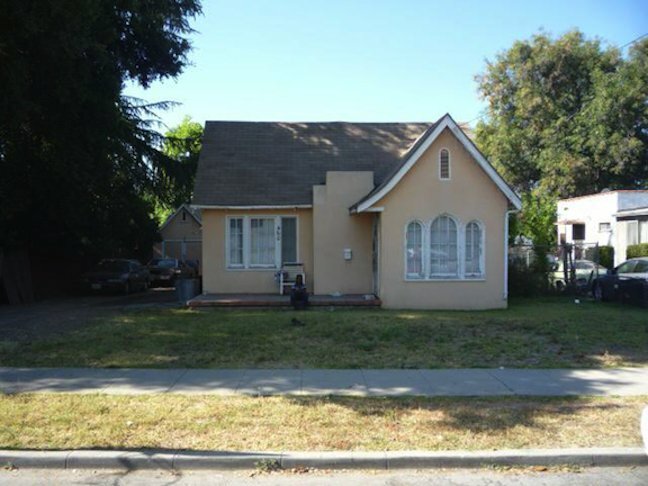 One offer, one escrow, no contingencies, we close escrow. In the beginning, I loved the remodeling. I have to say, after 12 years, it’s truly the people I meet that absolutely drives me to be better. You know, my mission in this business is the same that I have in life, and that’s to be transparent, to be honest, and to be kind. Give me 10 minutes before you commit six months to a realtor. Selling your house to me will be the best decision you could have made. I’m Jennifer, and I buy houses.